At SHOT Show 2017, we had the chance to chat extensively with Eric Mayer, head honcho of Varminter.com. 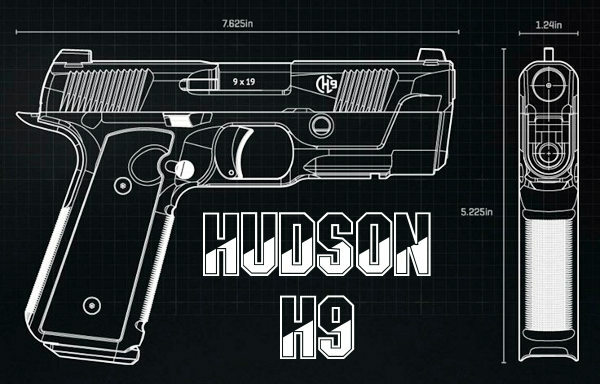 An avid shooter and hunter, Eric loves small, efficient cartridges. Eric told us his current favorite rimfire cartridge is the 17 WSM. 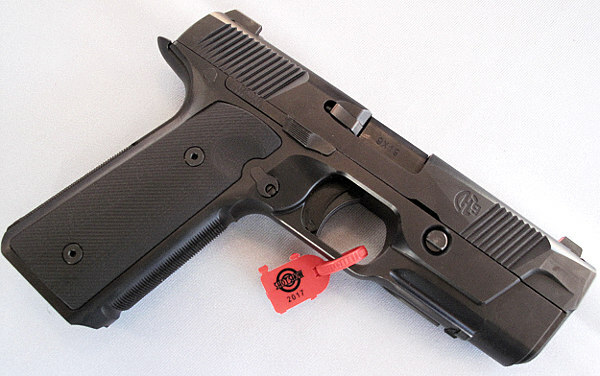 “Winchester has continued to improve this cartridge since its introduction. 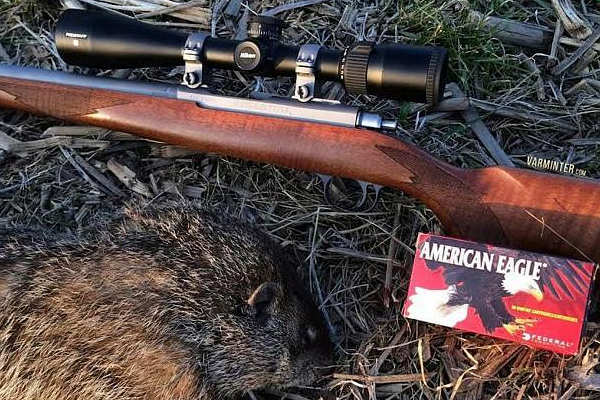 We are seeing very good accuracy now, and performance is impressive in the varmint fields”. 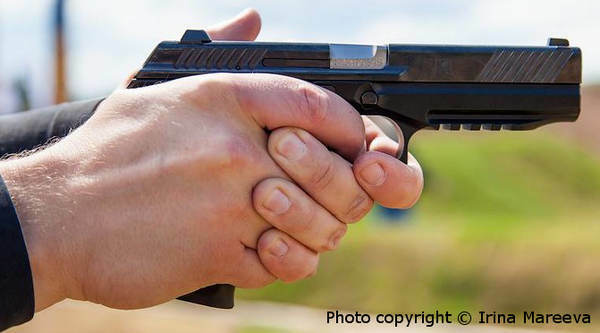 Eric notes that the 3000 fps 17 WSM 20-grain ammo (photo above) delivers way more punch downrange than a typical 17 HMR load. 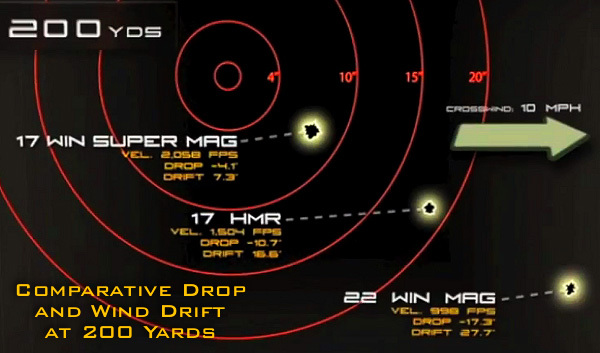 In this article, you’ll find the highlights of Varminter.com’s review of the 17 WSM round in the Ruger 77/17 cartridge. The 17 Winchester Super Magnum Rimfire (aka Win Super Mag or WSM) is the fastest, most potent modern rimfire round you can buy. 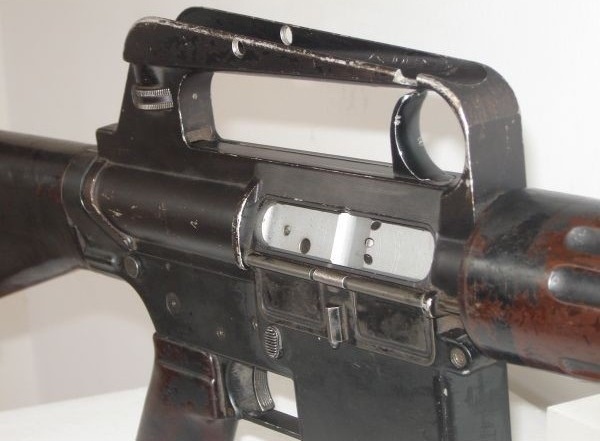 This cartridge, which uses a modified nail gun casing, drives 20gr bullets at 3000 fps. 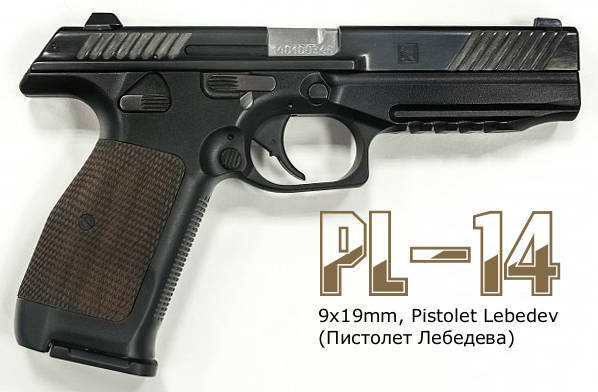 The 17 WSM offers superior ballistics to all .22 rimfires, and is a clear step ahead of the 17 HMR. 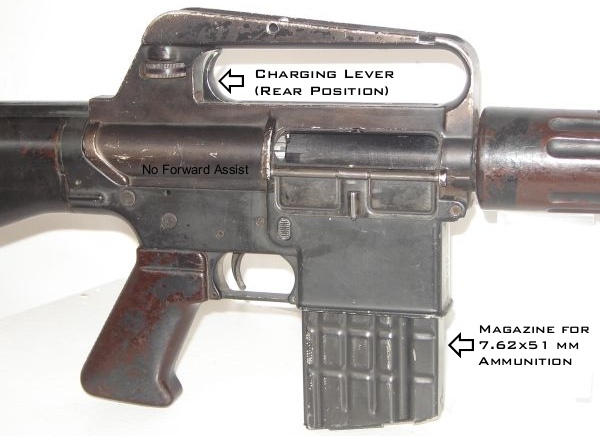 That makes this round a potential “game-changer” in the varmint fields. 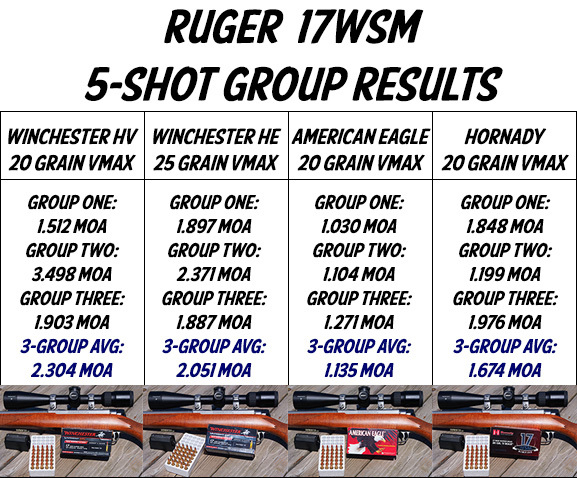 To gauge the capabilities of the 17 WSM, Varminter.com tested the cartridge in the new Ruger 77/17 bolt-action rifle. 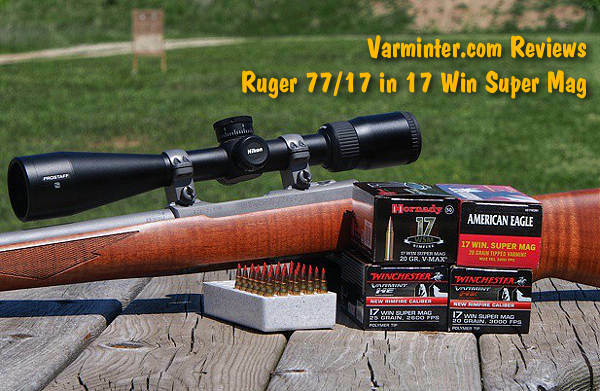 Click HERE for Varminter.com Ruger 77/17, 17 WSM Review. 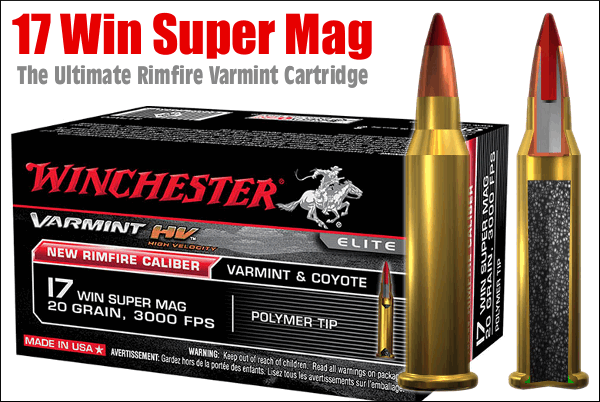 Share the post "Pint-Sized Power — the 3000 FPS 17 Win Super Mag Rimfire"